A new way to trade – made smarter, easier and faster! 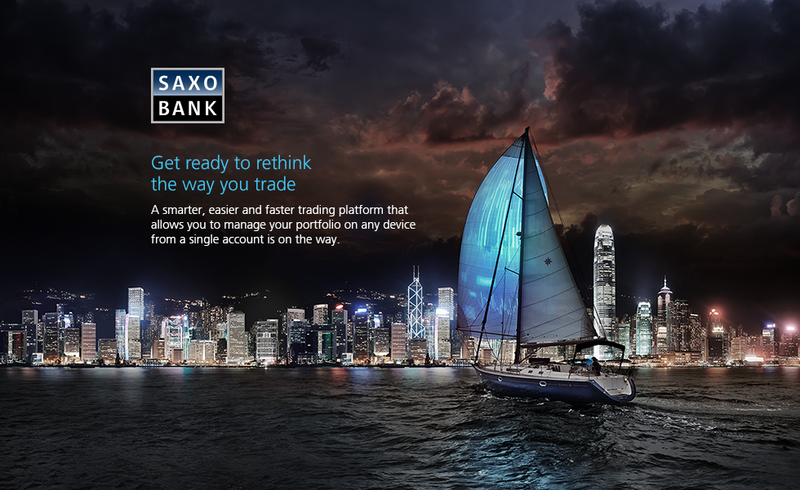 With With Saxo TraderGO, the clients of Saxo will only need to have a single account to manage their portfolio on any device – be it a PC, smartphone or a tablet. This innovative platform delivers countless opportunities with zero complexity. The clients will be able to view the market prices on more than 30,000 instruments across FX, CFDs, Futures, Options, and Stocks – anywhere, anytime, and most importantly, on any device. Fully responsive Email template effectively introduces the all-new SaxoTraderGO platform to the users. The email campaign was planned and designed to introduce their new platform SaxoTraderGO to its clients and external prospects. This new platform features a fully scalable platform for personalization, accessing information easily on the go, and execute relevant operations securely. In this email project, we were involved as an extension of agency production team to ensure faster turnaround. The PSD layout of master email template and copies for individual country were provided to us for developing the localized versions of the email template. We were also asked to deliver all 9 email templates within 3 working days due to the tight deadline. To achieve the timeline, we were very cautious from the very beginning of converting the PSD to Email template. Our team was able to deliver the master template within 1 working day without having any compatibility issues on major email clients. Besides, agency / client was happy with the overall output and faster turnaround of the master email. 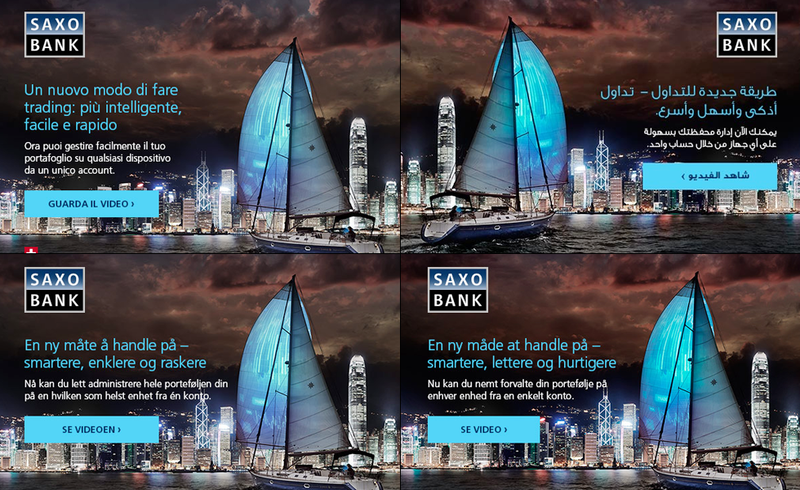 Afterwards, the same email layout (HTML version) was localized for 8 markets within less than 2 working days. Preview: Click here to see the master email template. Email templates available in the above URLs are for demonstration purpose only. The final output, artworks, contents, assets are entirely owned by the relevant brand / agency.